aboutoriginal - Blackrock 3 Partners, Inc. 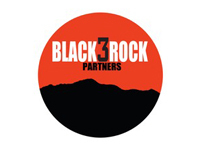 The Blackrock 3 Partners bring a unique background and a variety of experiences. We are a group that has considerable incident response experience managing all types of disasters throughout the United States and the world. Our focus is helping the web based world, IT companies, social media and technology companies learn how to respond to any type of crisis. Many companies have disaster recovery plans in place, but this is much different. Most plans and continuity of business exercises tend to focus on hardware and technology. We focus on the people as they are your most valuable asset. 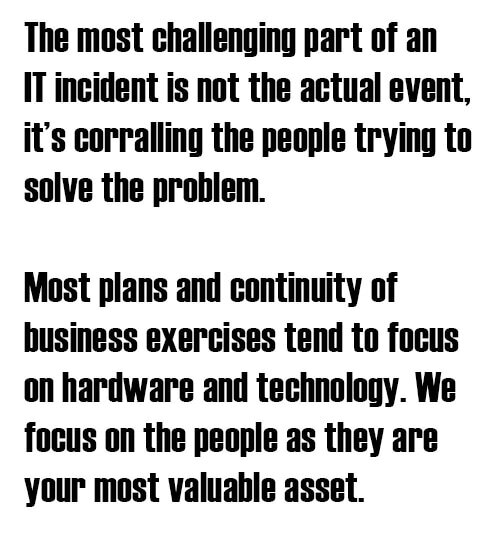 We have a unique perspective into the IT world and changing response cultures. Our partners are specialists in the incident response world and have developed a number of strategies to quickly manage your incident. In addition to having response experience the Blackrock 3 Partners have extensive experience in incident planning and training. The Partners have literally written the book--or specifically several books--on Special Operations, Hazardous Materials and Terrorism Response. The Partners have developed and delivered training programs throughout the United States and throughout the world. The Partners have assisted with setting up and training response programs for specialized assets of DoD, Federal Law Enforcement agencies, and private industry. This experience has been used in more than 30 countries worldwide.